ISANTA advances safety and quality standards for the pneumatic tools and fasteners industry on behalf of its members. Join ISANTA and be a leader. 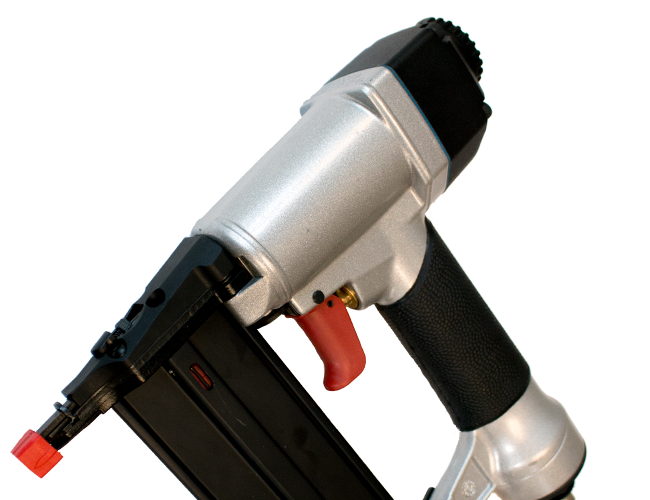 ISANTA members include companies involved in the design, manufacturing, and sales of pneumatic and cordless tools and the fasteners they drive. 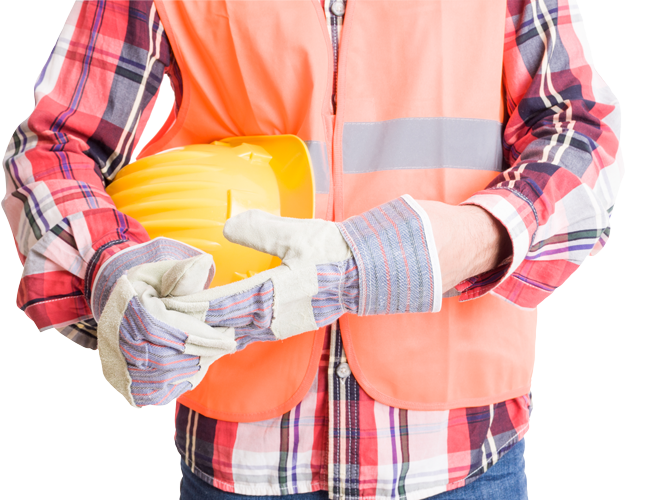 Our members drive advances in safety and quality standards. The SNT-101 standard provides safety requirements for the design, construction, use, repair, and maintenance of these tools.